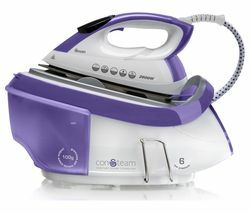 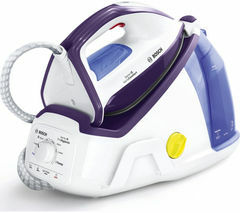 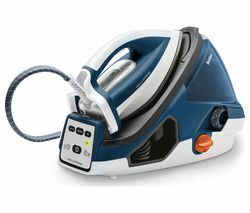 Top features: - Remove creases faster with powerful steam - No temperature setting needed thanks to OptimalTEMP Technology - Glide over fabrics easier with SteamGlide Plus Soleplate - Large water tank offers up to two hours ironing time Remove creases faster Get through that ironing pile faster with the Philips PerfectCare Viva GC7057/20 Steam Generator Iron. 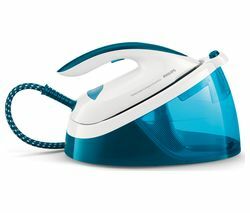 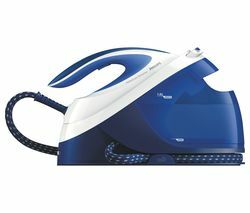 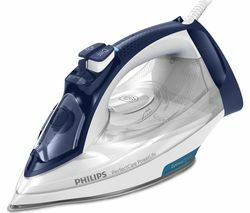 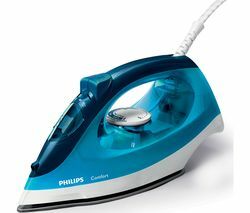 With six bars of pressure the Philips PerfectCare Viva Iron produces continuous steam that makes even the thickest fabrics easy to iron. 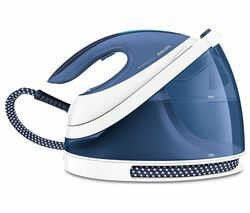 Tough creases are simple to remove, while an extra shot of steam gives you the power you need to vertically steam fabrics such as curtains. 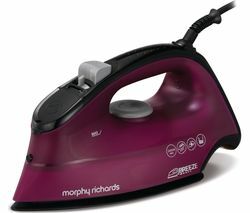 No temperature setting needed Go from ironing silks to more resistant fabrics like denim without having to change settings. 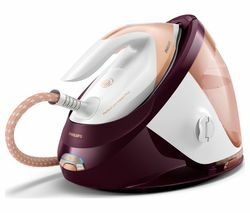 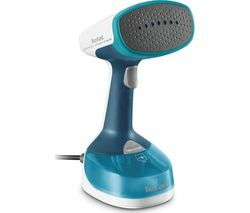 Thanks to OptimalTEMP Technology, you don't need to wait for the Philips PerfectCare Viva Steam Generator Iron to heat up or cool down before moving onto the next garment. 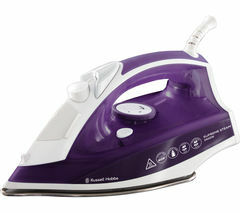 You'll save time pre-sorting clothes by fabric and waiting for your iron to heat up. 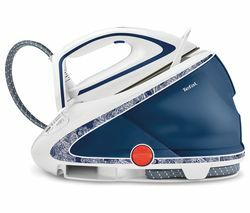 It's safe to leave the soleplate face-down on your cotton ironing board, so you're able to make a cup of tea half-way through the ironing without the worry. 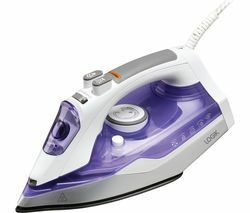 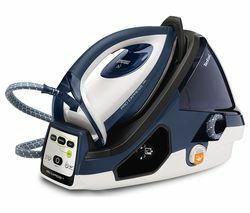 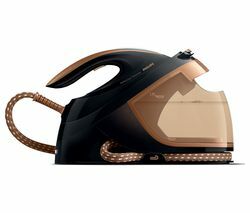 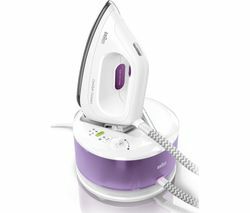 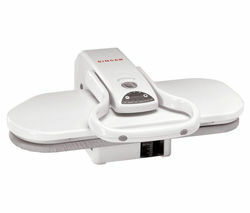 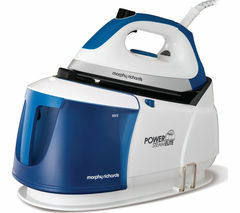 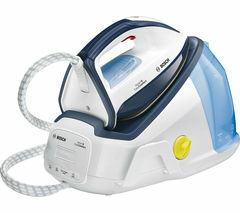 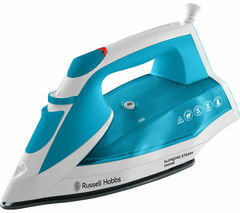 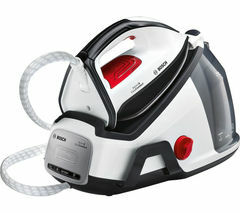 Glide over fabrics easier With the SteamGlide Plus soleplate, you'll get smooth performance whatever garment you iron. 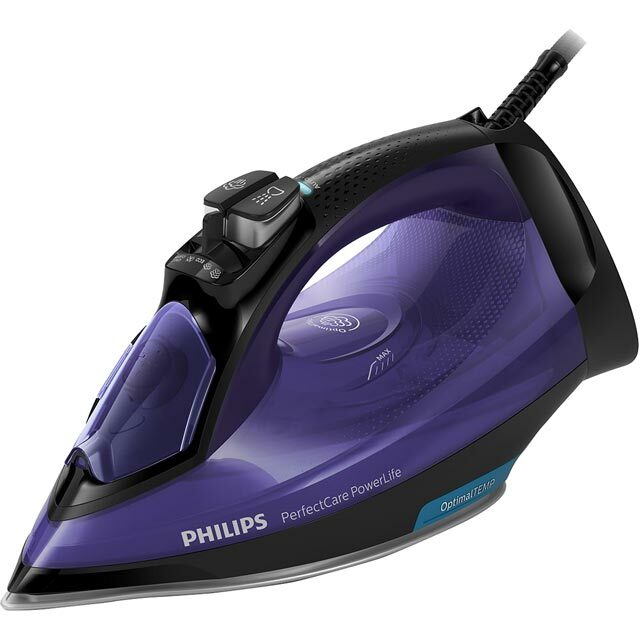 An advanced titanium layer and 6-layer coating allow the Philips PerfectCare Viva GC7057/20 to glide over all fabrics with minimal resistance, requiring less effort to restore your clothing and upholstery to pristine condition. 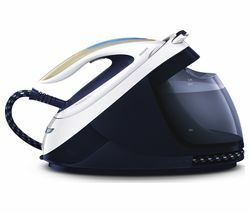 It's resistant to scratches too, so you'll get perfectly even steam distribution every time. 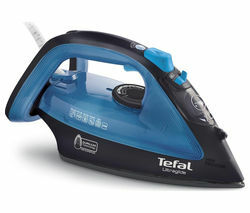 Large water tank Take fewer trips to the tap when you're ironing. 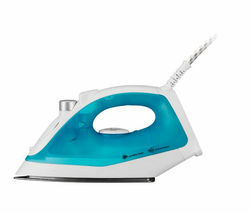 A two litre tank means you're able to iron garments for up to two hours without needing to refill the tank. 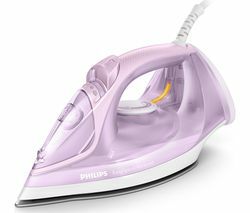 When you do need to refill, the large filling door means you can place the Philips PerfectCare Viva GC7057/20 Steam Generator Iron under the tap and refill in seconds with no splashes and wasted water.